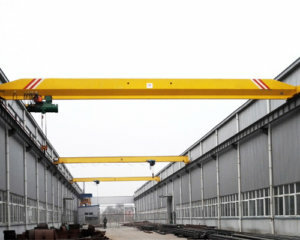 Steel mill cranes mainly refer to gantry cranes and overhead cranes employed in steel processing industries for heavy duty material handling operations.We are an integrated lifting machinery company, a crane supplier, and manufacturer of bridge cranes, gantry cranes, jib cranes, hoists, winches, ship travel lifts, and capstans used in different kinds of industries. 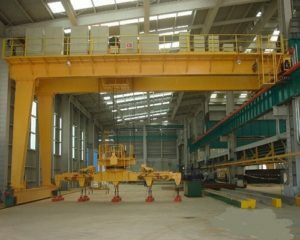 If you want to find which kind of overhead crane provided and manufactured by our company is suitable for your factory, you can look at images for steel mill cranes. 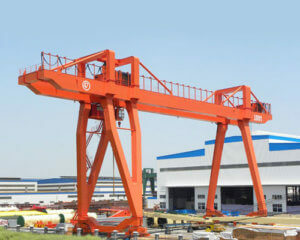 All these cranes shown on the picture page are available for your reference. 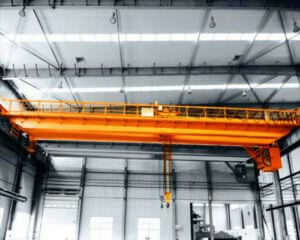 Steel mill cranes selection: For selecting a high performance but reasonable steel mill crane, what should you know? 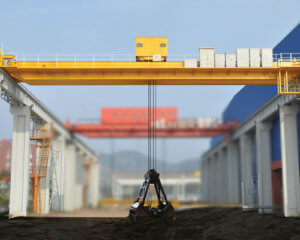 Below we will be glad to show you around here. 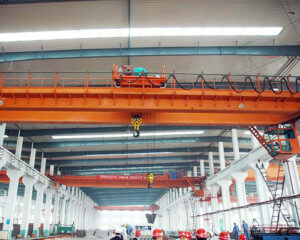 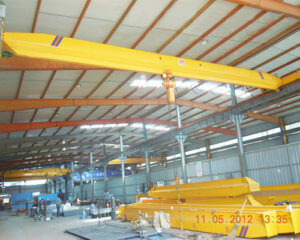 Through our explanation, we do believe, you will make a reasonable choice for our crane products. 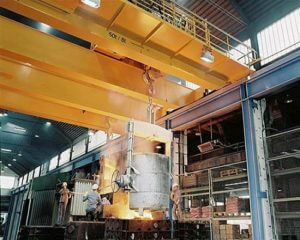 The steel melting has a variety of different processes, and each process requires a certain amount of machinery and equipment’s support. 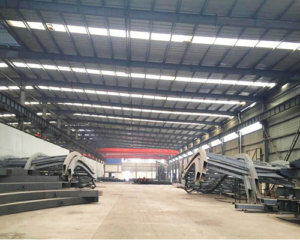 Depending on the various processes of production, select the appropriatelifting products, will reduce your energy consumption, costs, and improve steel production efficiency. 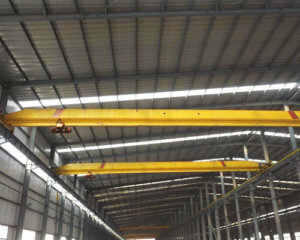 As a professional company for manufacturing dedicated cranes both double beam overhead cranes and double girder gantry cranes for steel mills, we can provide specialized cranes and services to you. 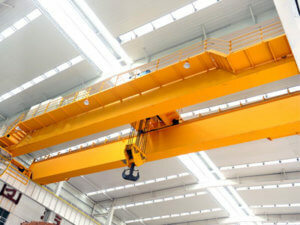 A sensible selection for certain steel mill cranes can ensure a higher productivity, but how? 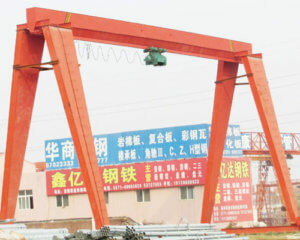 We can be a useful assistant on your side. 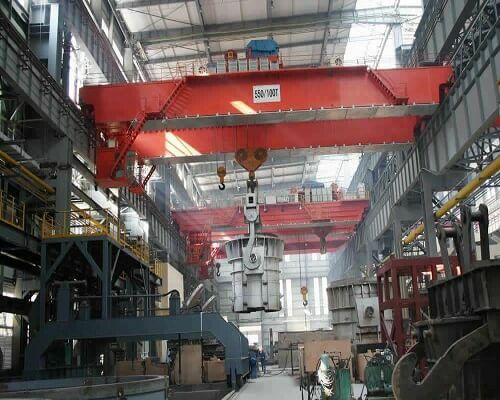 According to different production processes, the crane products in steel mills are grabbed bucket cranes, tundish handling cranes, electromagnetic suspension bridge cranes, billet cranes and slab clamp cranes. 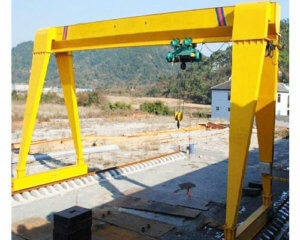 Dedicated Metallurgical cranes are mainly applied to metal smelting, rolling and thermal processing. 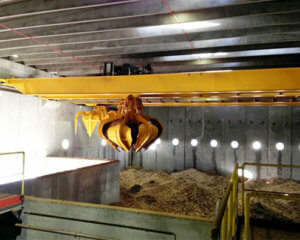 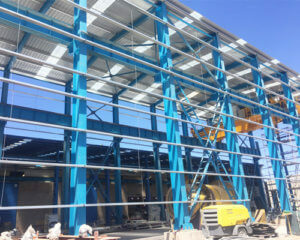 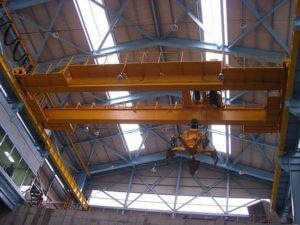 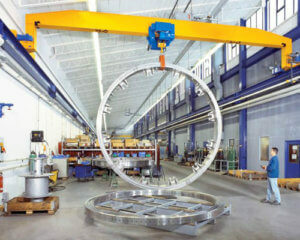 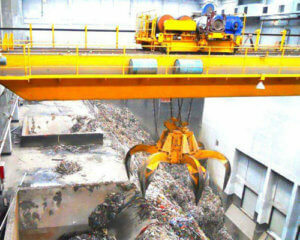 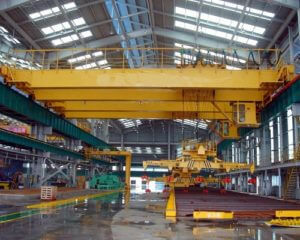 Steel mill cranes generally operate 24 hours, 7 days per week. 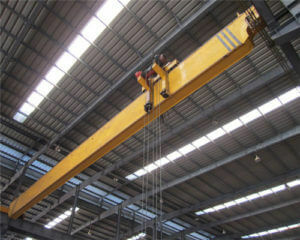 The reliable performance demanded of CHCEQSIC (Hoisting & Conveying Equipment Quality Supervision and Inspection Center) class D, E and F cranes is essential to meeting the many demanding applications in a steel factory. 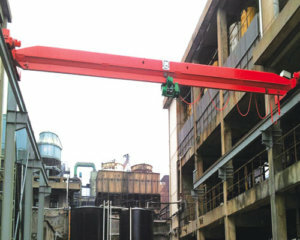 To get the best-engineered solution to your crane lifting needs, it is important to clearly define the usage and application. 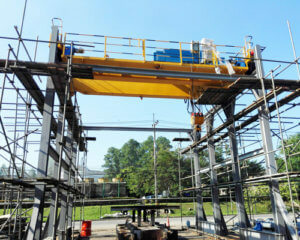 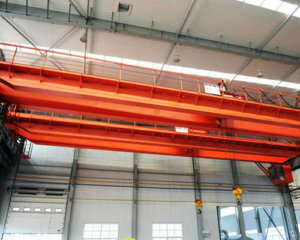 Thus, it can ensure that the crane is engineered to the proper CHCEQSIC service class. 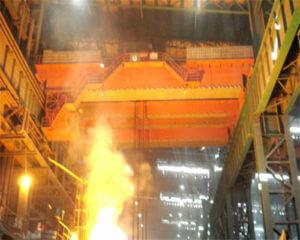 Are there any confusions of you to choose a tailored steel mill manufacturing product? 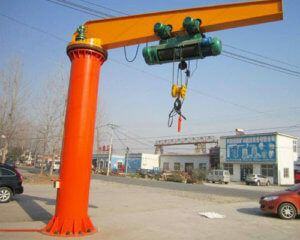 If any, please come together with us, we will try our best to design a proper steel mill crane for you. 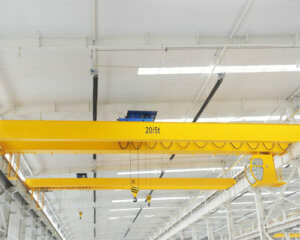 There are single girder overhead cranes and double girder overhead cranes available to your industry at factory price level with high performance. 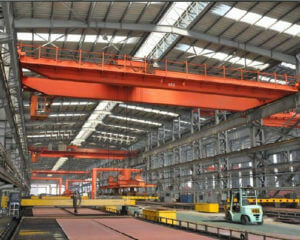 Gantry crane manufactured in Ellsen steel mill crane factory is a kind of hot sale crane, which includes light-duty gantry cranes, heavy duty gantry cranes classified by lifting capacity and double girder gantry cranes, single girder gantry cranes and semi gantry cranes in crane beams, and portable gantry cranes and project steel gantry cranes by working conditions and U type gantry cranes by shape. 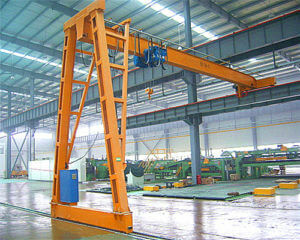 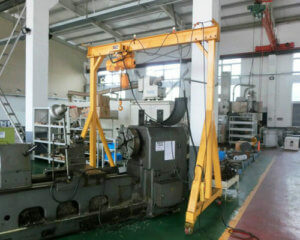 jib crane produced by our factory is available in mutiple types. 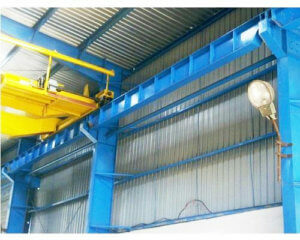 It can be classified into lighweigh jib crane and heavy duty jib crane according to the lifting capacity, floor mounted jib crane, wall mounted jib crane and rotating jib crane according to the different constructions. 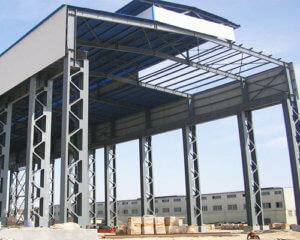 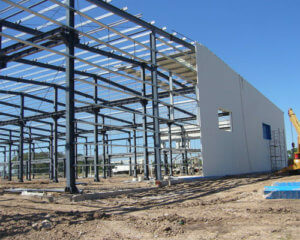 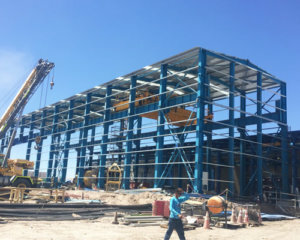 Steel structure is available in various forms and sizes, such as steel structure workshop, steel construction warehouse and steel shed. 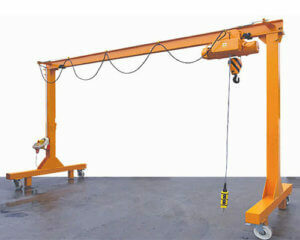 It can be custom designed and built for your requirements. 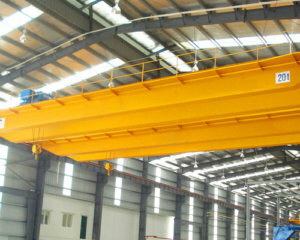 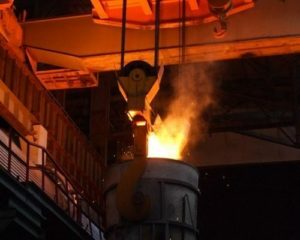 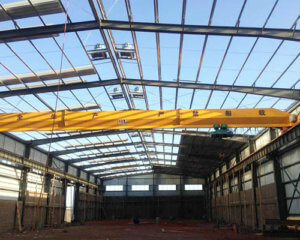 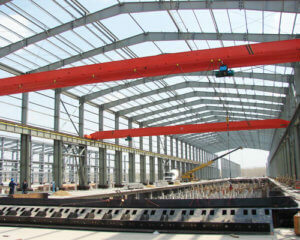 We can manufacture different kinds of overhead cranes, such as single girder cranes, double beam overhead cranes, and high performance overhead cranes in alliance with European Standard, and overhead cranes widely applied in different kinds of conditions, such as the coal mine explosion proof overhead cranes, workstation bridge cranes, magnet cranes used for steel mills and casting and ladle cranes used for steel foundry industries, and customized overhead cranes typically meeting your individual requirements, such as the hoist cranes, overhead cranes with forged hooks, and grab cranes. 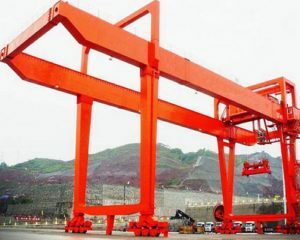 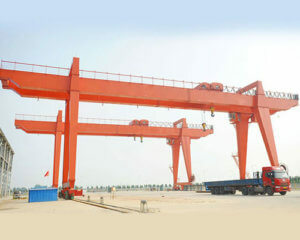 In our crane factory, you can also choose a different kind of gantry cranes as you like, double girder gantry cranes, steel gantry cranes, cantilever gantry cranes, ship travel lifts, etc. 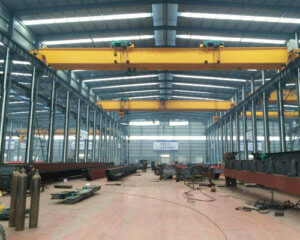 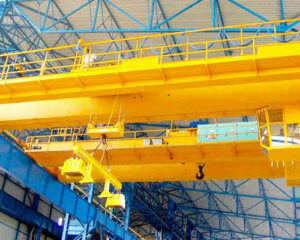 Cranes employed in steel factories usually are heavy duty cranes for heavy loading material handling operations. 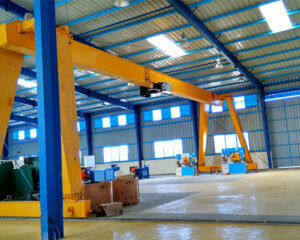 You can select our steel mill cranes with different capacities from 5 ton to 5oot above. 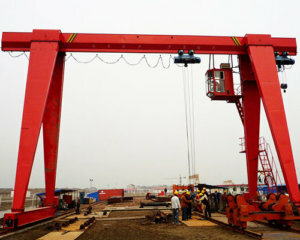 If you need mill duty cranes specially fit for your individual usage, we can also customize for you. 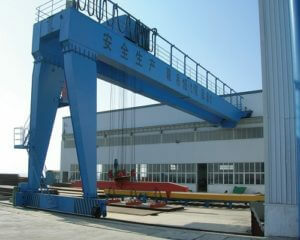 Usually, the steel mill lifting cranes working class is A4 above. 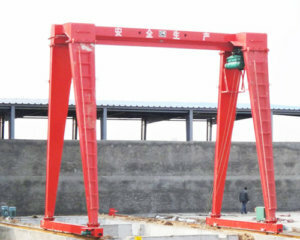 The crane span is also different from others, And the crane lifting heights will definitely meet your own working factories, thus when send your crane RFQ to us, please be specific in the crane working span, lifting height and motor, electric parts, these general specifications. 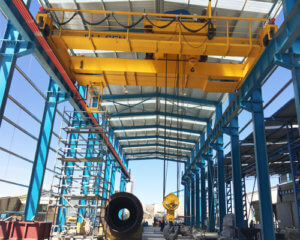 Then we can provide you our best prices and cranes perfectly meeting your requirements according to the exactly steel mill crane specification and parameter you send to us.